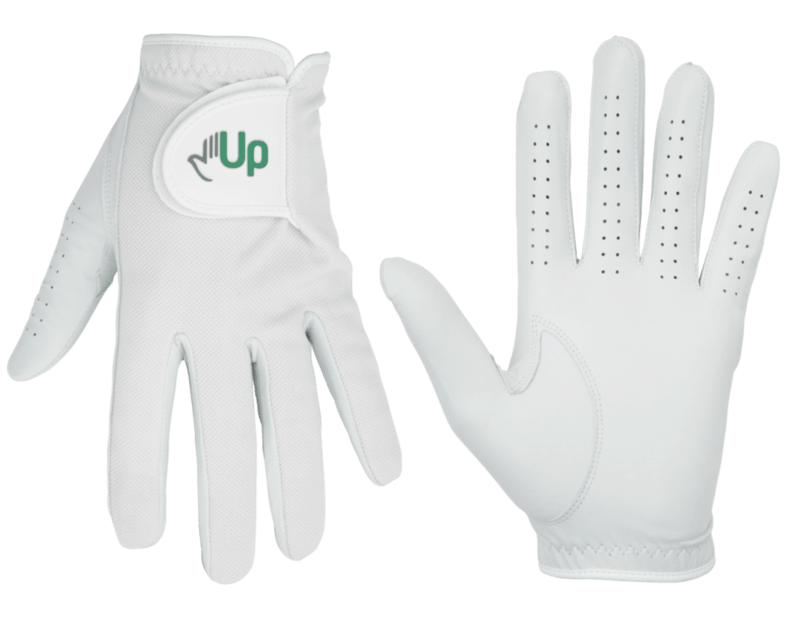 My name is Shawn McConnon and I am the founder of UpGlove, the provider of the best cabretta golf glove. I'll tell you all about how UpGlove got started. First, I love golf and really caught the bug when I was in college at Bowling Green State University. After I left and moved down to Tampa, Florida I really did not play too much until some folks at work asked me to play and I decided to get back into playing. I caught the bug again and have been an avid player since. I would play on the weekends, but also hit the range a couple times a week and would go through gloves pretty quick. Not quick in that I was tearing holes in them, but they would get crusty and feel awful. Nothing better than a fresh cabretta leather glove, but I hated paying almost $20 or sometimes more at the pro shop which would happen often. Especially when you are playing a nice course and want to feel confident over each shot (a poor glove does not make you feel good). So I decided to get smarter about buying gloves. I bought quite a few budget cabretta gloves at my range shop for like $7 or $8! I was like heck yea, no more paying $20 at the pro shop or so I thought. I did not know there were different grades and different types of cabretta that would keep that soft feel. Needless to say the budget gloves I got at the range (and online) would last like 1 range session (I usually hit 150 balls a session) and the next time I would hit the range or course they were like molded cement. Completely crusty and worthless making me feel less confident about my grip and game. I decided to consider starting a golf gIove business. I wanted to solve 2 problems... First, to make a top grade cabretta glove for less so everyone can afford a quality glove without feeling guilty. Second, to make sure no one ever had to pay $20 at the pro shop again because they forgot to get a new glove. I always hated that feeling and did not want anyone feeling like that anymore. I knew I would have to partner with a manufacturer who could make a good quality glove at an affordable price. I scoured the planet, lol, to find a company who could do just that at a reasonable price point. It took months and to be honest I almost gave up. I was getting frustrated and was thinking maybe this is too much to take on. I had many companies send me gloves, but most of them just were not meeting my expectations. Finally, one company sent me a glove with top grade cabretta leather. They actually sent me three grades of cabretta. I started getting excited. The glove was soft, I mean really soft. This made me excited as I finally found someone who could produce a high quality glove.​ We built our first prototype and then revised it a couple of times to add a soft liner and integrate the 'Up' logo. Cabretta Golf Glove for Everyone! Now everyone can enjoy a top grade cabretta glove for less. This is not a budget grade glove it is a premium glove at an affordable price. We honestly fee this is one of the best cabretta golf gloves on the market. This in addition to our subscription model will ensure you never have to over pay for a nice golf glove. We hope you become an UpGlover and join our family!